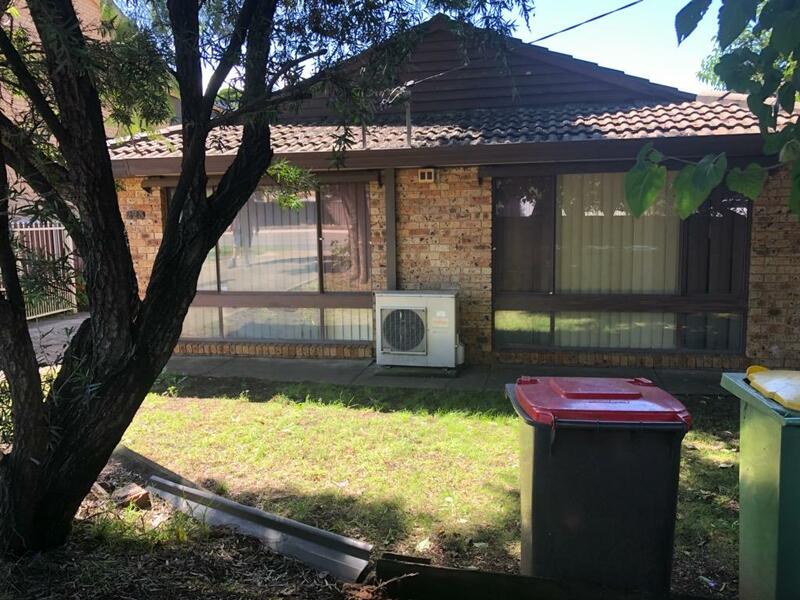 An attractive Sydney brick veneer home with tiled living areas with large Lounge room, walk in kitchen, internal laundry and Large RC Split System, is availabe for lease. Offering 3 Bedrooms with built ins in 2 bedrooms, a mirrored built in and en-suite to main. The main bathroom has a 2 man shower with bath tub separate. Fenced with a full Concrete driveway and double Carport. 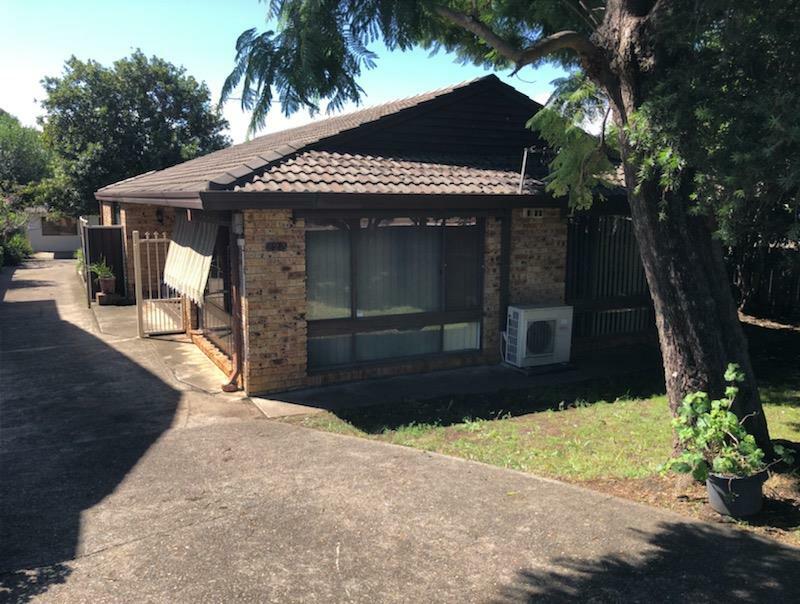 Close to transport, M4, Shopping centre, Trains, Schools and Sydney Western University. Available 18th April, 2019. Dear Anthony, I am interested in Listing Number 2912829 which I found on http://castlehillre.com.